It's How We Do It In The "503"
Customers come into Portland Barbecue Shop all the time looking for barrel smokers. Why? 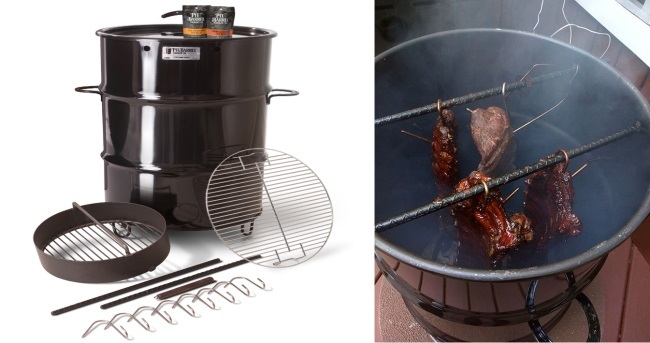 Because it’s one of the best and easiest methods of cooking & smoking and Portland Barbecue Shop is proud to bring you the best barrel cooker on the market. The Pit Barrel Cooker. The PBC has proven to be a phenomenon in the residential outdoor cooking world. Come see what makes The Pit Barrel Cooker the best magic drum on the market at the best price.